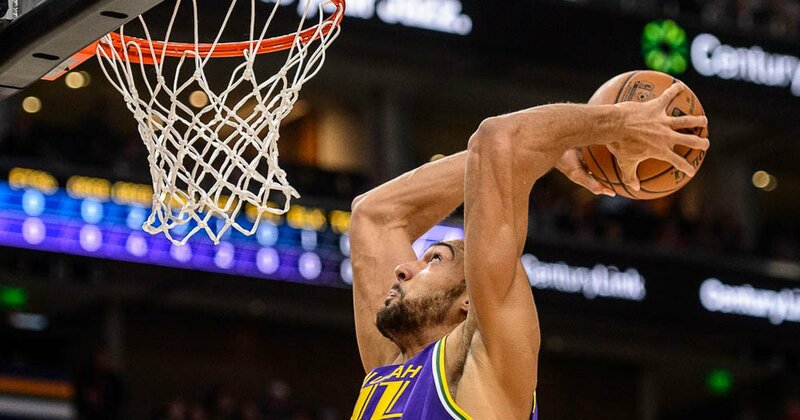 For the first time, Rudy Gobert has been recognized as one of the NBA’s Players of the Week. It’s the Jazz’s third Player of the Week honor this season, as Donovan Mitchell earned two of them — one in January, one in February — for his scoring exploits. Gobert is the 55th Jazz player to have received the award. Washington’s Bradley Beal, the Jazz’s opponent Monday night, was named the Eastern Conference Player of the Week.